Hello! Today is another quite busy day here, as I have two release blitzes to share with you! 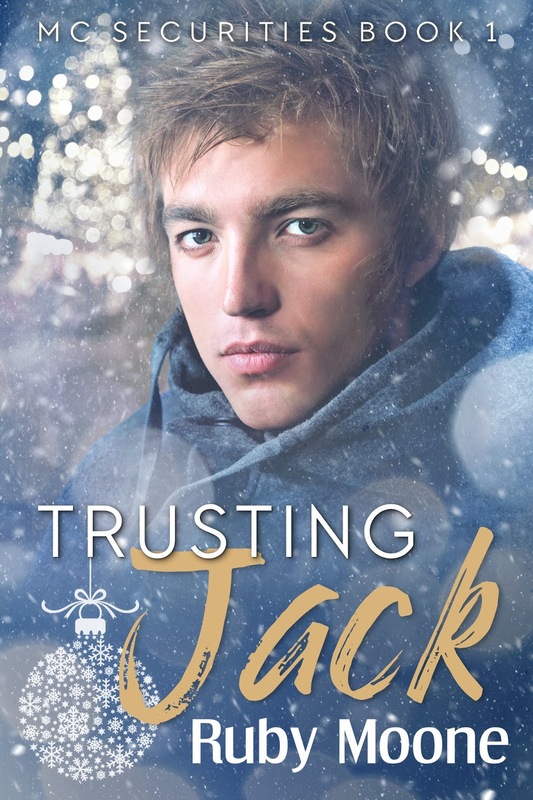 The first one is Trusting Jack by Ruby Moone!